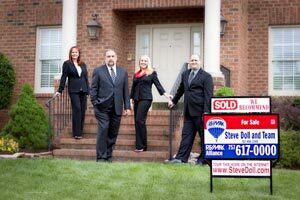 Chesapeake Property Management, Chesapeake Property Managers, Chesapeake, VA Property Management Companies. 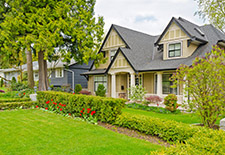 Checking out Homes for Sale in Chesapeake or Homes for Rent in Chesapeake. In either case, you will be pleasantly surprise at how far your money will go in this lovely city. Chesapeake is situated in the heart of Coastal Virginia, and offers a unique blend of urban and rural settings - just one of the many reasons Money magazine ranked the city as one of the country's top 100 best places to live in 2010. The city's inimitable quality of life for residents also makes it a desirable meeting and leisure travel destination. Chesapeake's winning combination of accommodations, meeting venues, attractions and activities provides plenty of options no matter your agenda. Served by interstate highways, and an international airport in neighboring Norfolk and two executive airports, Chesapeake is easy to get to. Although surrounded by various well-known cities within the Coastal Virginia area, Chesapeake stands out in many unique areas.